A lifelong resident of the area, Lori has been with Trinity Weekday School since 1993 and lives in McMurray with her husband and children. Both of Lori’s daughters attended TWS. Hileri graduated with a degree in Psychology from Westminster College. 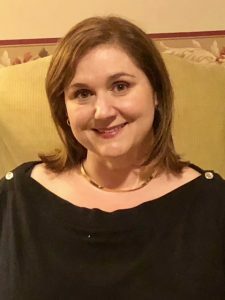 She has had many years’ experience work with special needs children as Therapeutic Support Staff and also as a teaching assistant a The Day School at the Children’s Institute of Pittsburgh. 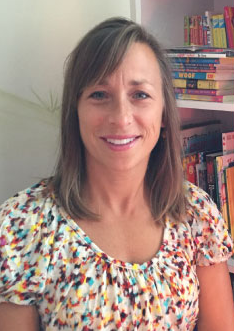 Most recently, she has been a substitute para educator for several school districts. 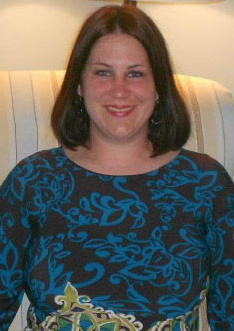 Having grown up in Peters Township, Hileri and her husband currently reside in Canonsburg with their three daughters. Cheri joined Trinity Weekday School in 2000 and is a twenty-five year resident of McMurray with her husband Roy and their two children. Cheri graduated from West Virginia University with a degree in education. Born and raised in Canonsburg, Meghan graduated from Mercyhurst University with a dual degree in Early Childhood and Elementary Education. 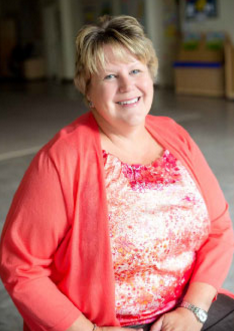 She has worked with children of all ages including Preschool and Kindergarten. For the past seven years, Meghan had worked as a nanny for a family with three wonderful children. 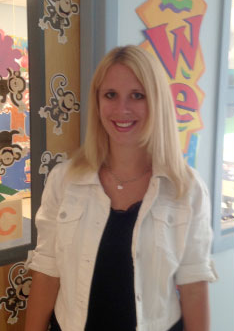 Meghan became involved with TWS first as a parent, then a board member and now a teacher. She also teaches Sunday school at Trinity United Methodist Church. Meghan and her husband Dan reside in Peters Township with their son. 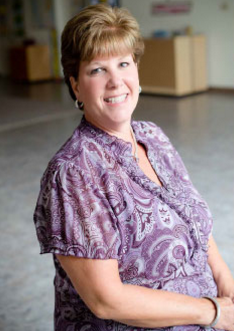 Donna has been a part of Trinity Weekday School as a board member, substitute, parent of a child who attended TWS and now as a Teacher’s Assistant in Nursery. 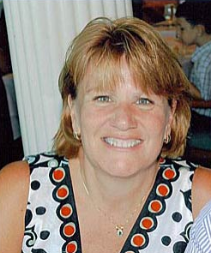 Donna graduated from Anne Arundel Community College with a two-year degree in Early Education/Special Education. She worked for two years in Colorado at a Mom’s Day Out program as a teacher and assistant before moving to McMurray in 1994. Donna is very involved with many levels of swimming programs within the township. Donna and her husband Bill have two children. Lindsey is a graduate from Penn State. She lives in Peters Township with her family. Both of her children enjoyed attending TWS. Lindsey substituted in each class at TWS before accepting a teacher assistant position in the Three’s and Pre-K Thursday classrooms. 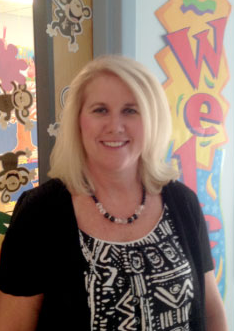 Lisa graduated from West Liberty State College with a degree in elementary education. 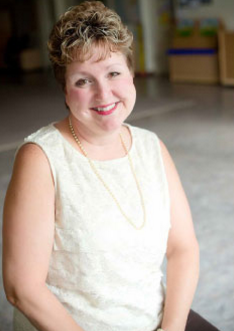 She spent a few years teaching school in the Wheeling Area before moving to Canonsburg in 1998. 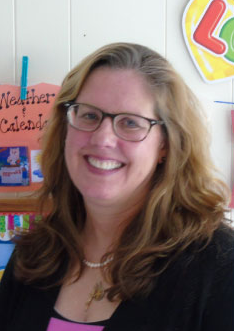 Lisa became involved at TWS first as a parent, then a substitute teacher and later a board member. She also teaches Sunday School and Vacation Bible School at her church. Lisa and her husband reside in Canonsburg with their three children. 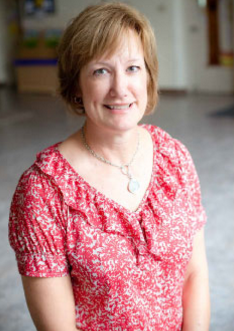 Jane has been with Trinity Weekday School since 1996 and relocated to McMurray from Westfield, Wisconsin. Jane and her husband John have two children. 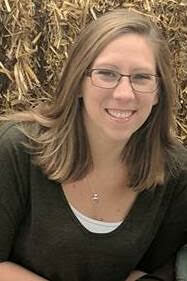 A graduate of the University of Wisconsin at Eau Claire, Jane has a degree in K-12 Education. Residing in North Strabane, Mrs. O’Neill is new to TWS but has had the pleasure of working with a few of the TWS staff members while volunteering in many Canon-McMillan school activities. Mrs. O’Neill holds a B.A. in Public Relations/Communications with a minor in Music from Marist College in Poughkeepsie, NY where she met her husband. Together they have two children who keep them very busy. Mrs. O’Neill is excited to bring her music background to help our preschoolers learn their ABCs, 123s, and Nursery Rhymes. Tami is originally from NJ and moved to Pittsburgh in 1996. She has lived in Peters Township since 2003 with her husband and 4 kids. She graduated from Pace University with a degree in Elementary Education. 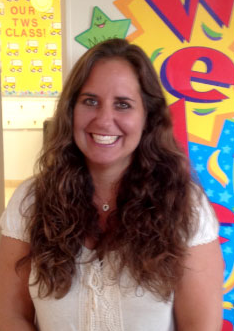 She has been at TWS first as a mom then a substitute teacher now a classroom teacher. She is also very involved in volunteering at her children’s school. Donna loves working with young children. 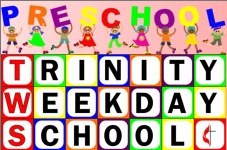 She has ten years experience working in a learning daycare environment. Most of those years she taught in the younger preschool room. She lives here in Peter’s Township with her family. Her two boys loved coming to TWS, and now she does too.